Hogfish recreational harvest will close in state waters off Florida’s Atlantic and southern Gulf coasts Nov. 1. This closure includes all state waters south of Cape Sable, which is on the Gulf side of Florida, and up the Atlantic coast. 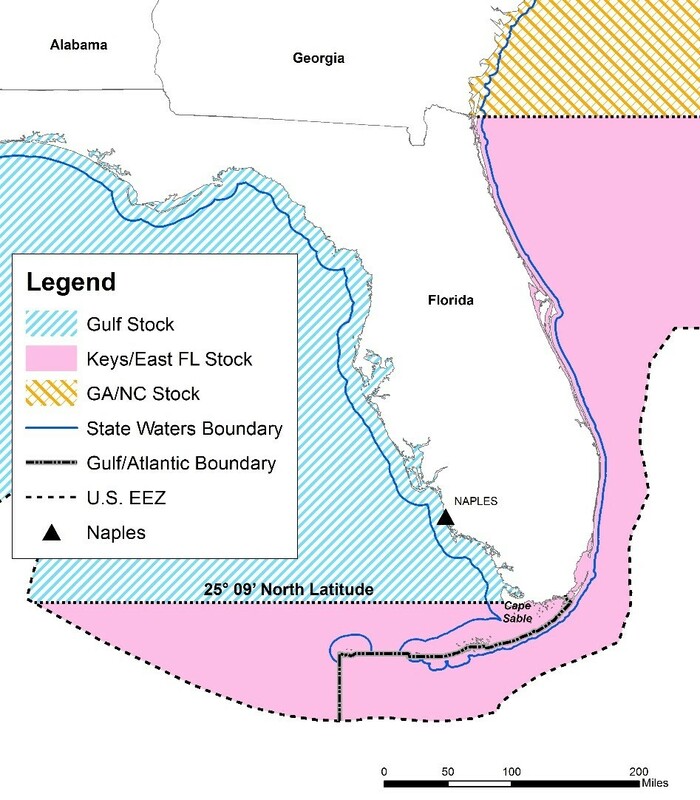 The management boundary line is 25 degrees 9 minutes north latitude (a line due west of Cape Sable). The Keys/east Florida hogfish season runs from May 1 through Oct. 31. Recreational harvest closed Aug. 24 in federal waters off the Keys and east Florida. Both state and federal waters off these coasts reopen to harvest May 1, 2018. Recreational harvest remains open in state and federal waters north of Cape Sable in the Gulf. Visit MyFWC.com/Fishing and click on “Saltwater Fishing,” “Recreational Regulations” and “Hogfish” for more.